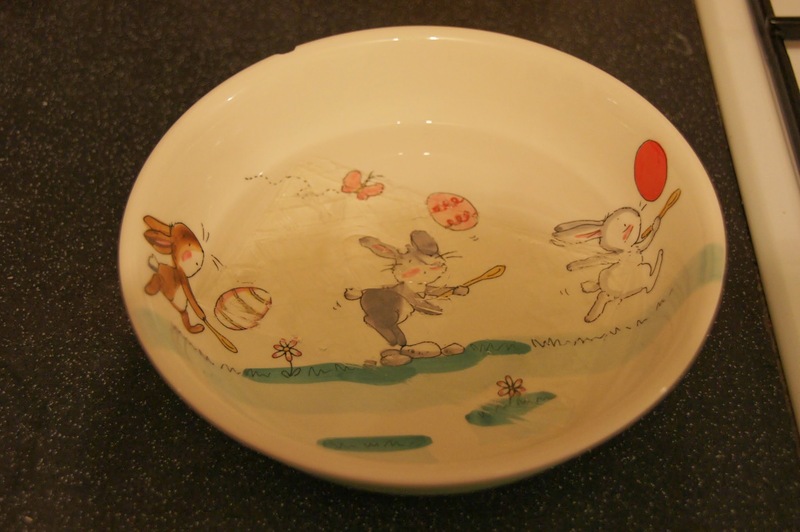 1) Grease a 20cm or 23cm round springform tin and line the base with baking parchment. 2) Crush the digestive biscuits until they are small crumbs (you can use a food processor or bash them with a rolling pin in a food bag). Add the melted butter and mix well. 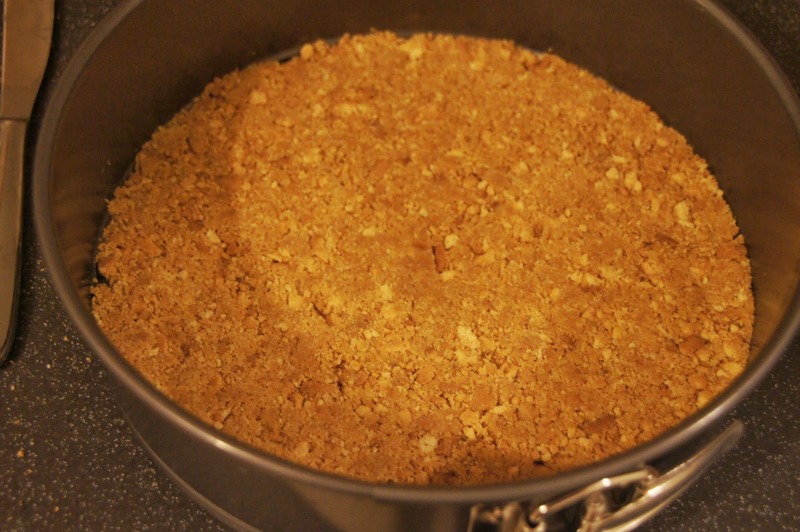 3) Place in the tin and press down well until you have a smooth base. Chill in the fridge for at least 30 minutes. 4) Place the cream and chocolate into a small pan and heat very gently, stirring continuously until the chocolate has melted. 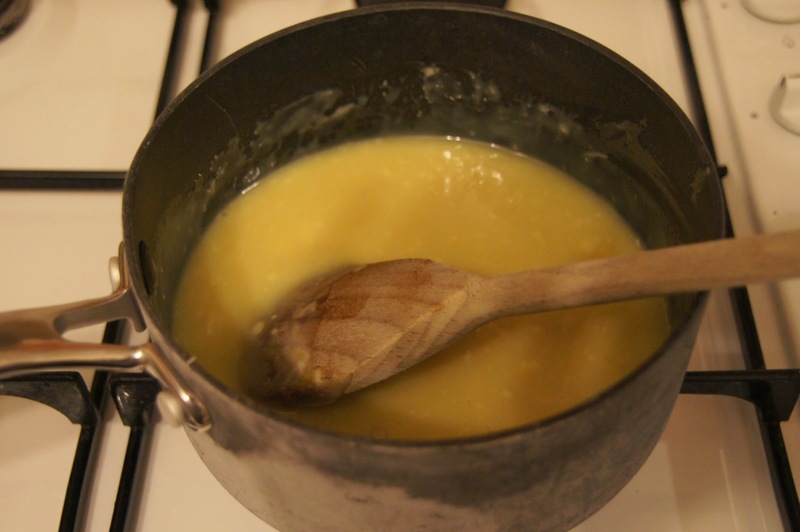 5) Place the gelatine in a bowl of cold water and leave for 5 minutes until it has softened. Remove the gelatine, shaking off any excess water. Add to the cream and white chocolate and stir until dissolved. 6) Whisk the cream cheese and mascarpone until smooth. Then whisk in the chocolate mixture. 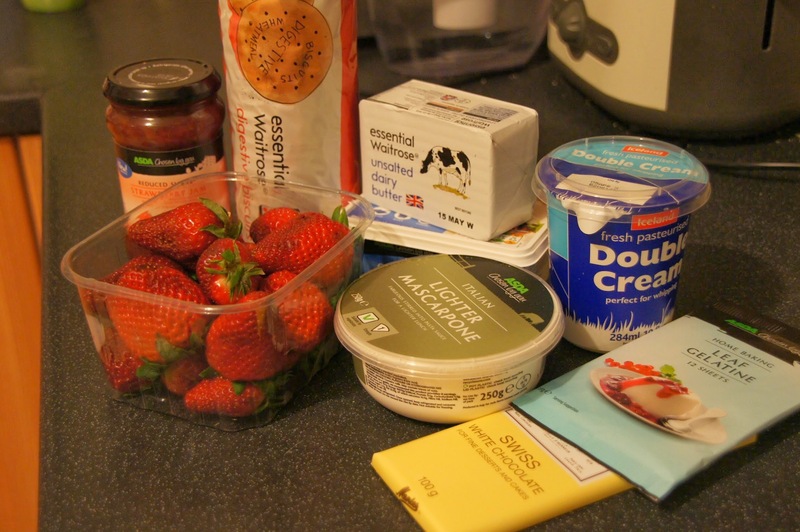 7) Hull and roughly chop 200g of the strawberries and mix into the cream cheese mixture. Pour into the cake tin and leave to set for at least 4 hours or overnight. 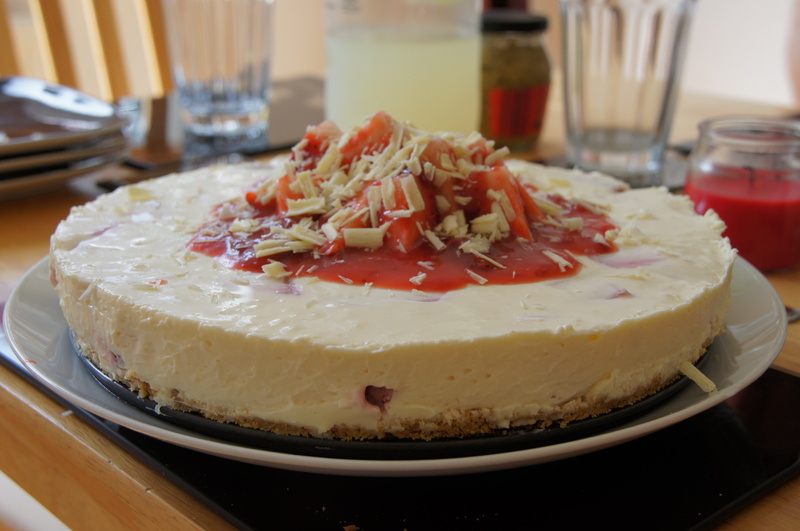 9) Run a knife around the outside of the cheesecake and remove from the tin. Top with chopped strawberries, strawberry sauce and curls of white chocolate.